Bourbon Bon Bons With Pecans, Rolled In Powdered Sugar. Stock Photo, Picture And Royalty Free Image. Image 19580017. 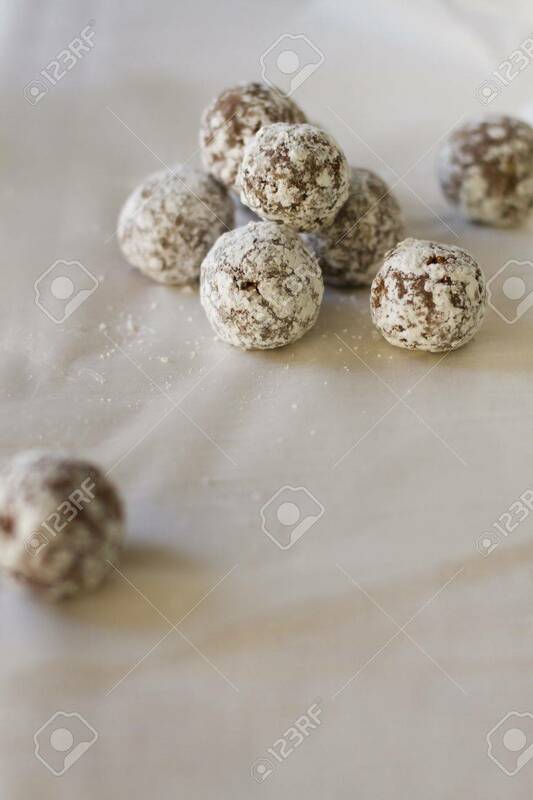 Stock Photo - Bourbon bon bons with pecans, rolled in powdered sugar. Bourbon bon bons with pecans, rolled in powdered sugar.